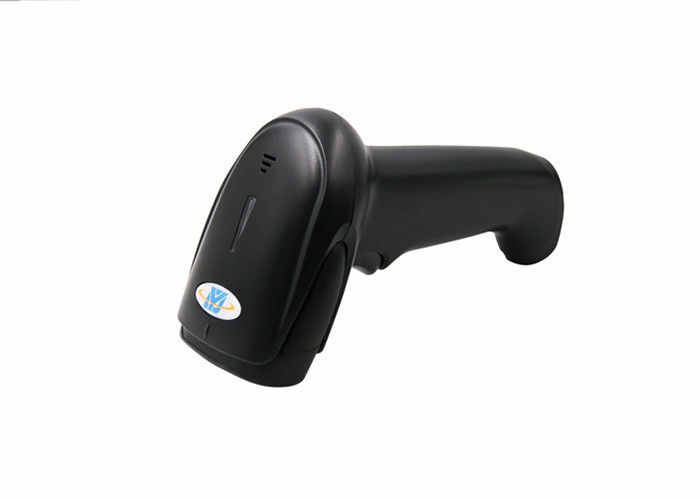 DS5100 is a high-performance 1D barcode scanner with leading CCD image recognition technology. It can easily read the paper, goods, screen and other media barcodes. Widely used in manufacturing, warehouse, logistics, health care, retail chain, mobile payment, express delivery, inventory management, food traceability, asset inventory,etc. ☆ High-performance processor, fast decoding. ☆ Support customization of POS interface. Data cable USB, connect the scanner to a host device. RS232, connect the scanner to a host device, with USB supply cable.